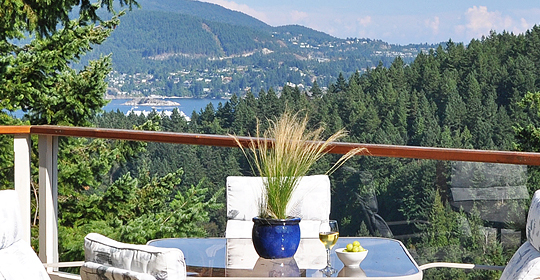 EXPLORE LIFE & REAL ESTATE OPTIONS ON BOWEN ISLAND, B.C. Just Released — 2-storey walkout home now for sale on Bowen’s sunny south side. 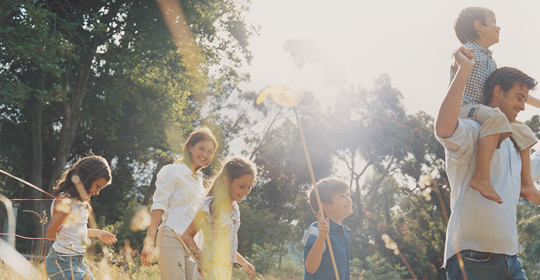 Explore current real estate offerings in the projects of Cates Hill and Seymour Landing at Cowan Point, including our featured offering of Seymour Shores. Explore information about our developments at Cates Hill and Seymour Landing at Cowan Point — plus history about both projects. Explore information about Bowen Island: neighborhoods, amenities/services, education, a natural playground, community, transportation, safety, climate, and history. TRYING TO DECIDE WHERE TO LIVE? PERHAPS ISLAND LIVING IS FOR YOU! 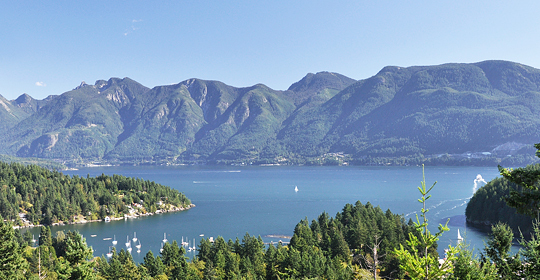 Bowen Island is as close to Vancouver’s cosmopolitan energy and amenities as many of its suburbs. Only a 20-minute ferry ride separates Bowen Island from West Vancouver. That makes Bowen a great choice for people who want to live in a small, relaxed and safe community — but still want to enjoy many amenities offered by one of the world’s most livable cities.